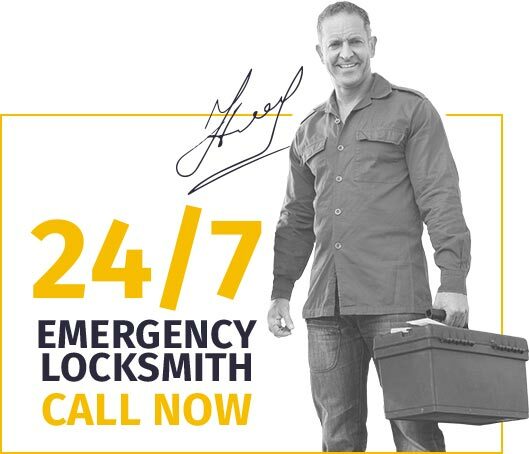 Locksmith Slough are experts in a range of locksmith services such as lock repair of branded locks like Yale, Banham or Chubb, upgrades of security systems for homes and businesses and auto locksmith service for those who have locked themselves out of the car in the middle of the road. Lock Replacement: One of our Slough technicians was called for a lock change job at a home in Upton which included work on several door locks. The technician had to replace a Yale cylinder on the front door and a BS3621 sash lock on the side door. Another lock change job was performed by a locksmith in SL1 near Burnham. The security expert had to change a Euro lock on the front door. The maintenance process was explained to the owner and the lock was lubricated. 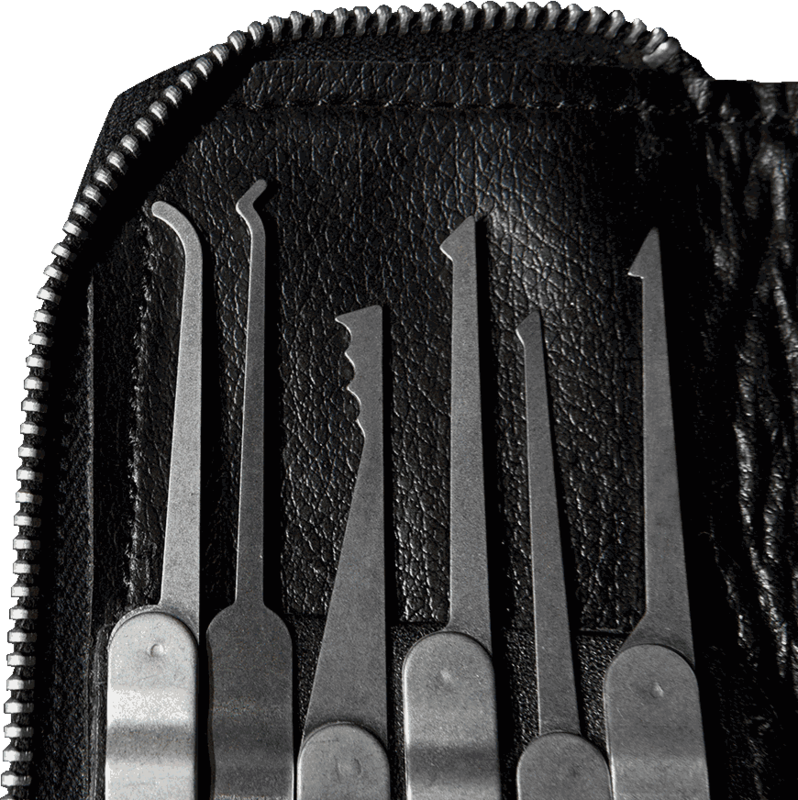 In addition to the lock change, the client asked for a lock picking service for his post box, which was successfully opened minutes later. 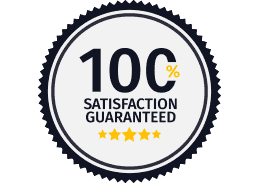 Lock Repair: Slough Locksmith specialise not only in lock change, but also in lock repair. Here is the latest example of our lock repair service. We received a phone call from a customer in Farnham Common whose Euro sash lock case wasn't locking properly. After assessing the problem, the lock was removed and stripped down, the lever, which was worn, was filed. Now the lock is working perfectly, without needing to replace it.